The EU is preparing to start talks with Athens on a third bailout which could reach €86 billion ($93 billion), but the reform program laid down by Brussels as a precondition for the bailout will "go down in history as the greatest disaster of macroeconomic management ever," Varoufakis told the BBC. 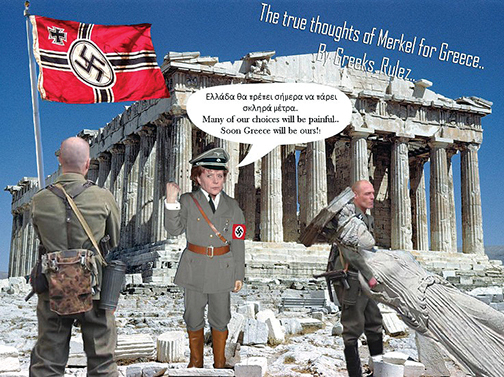 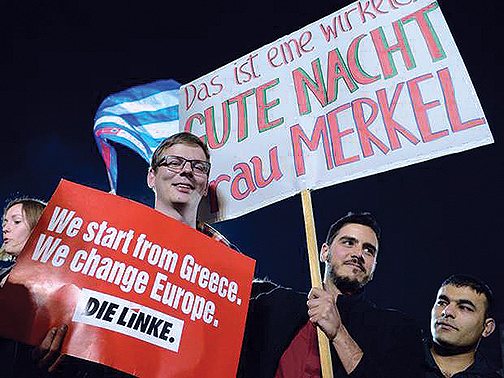 Germany’s parliament approved the beginning of the talks on a third Greek bailout on Friday. 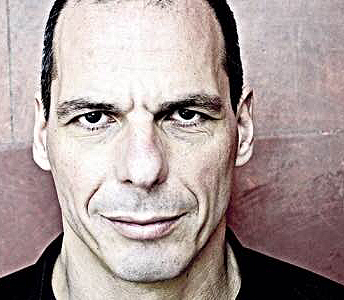 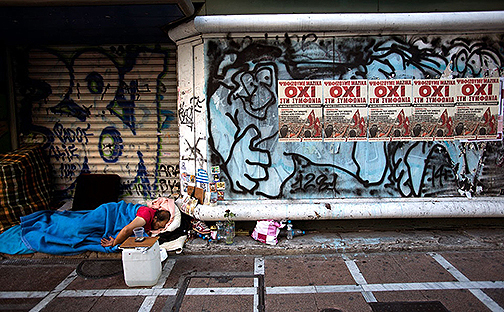 In order to secure it, Greece will have to implement further unpopular austerity measures.